When it comes to protein, things can get a little confusing. 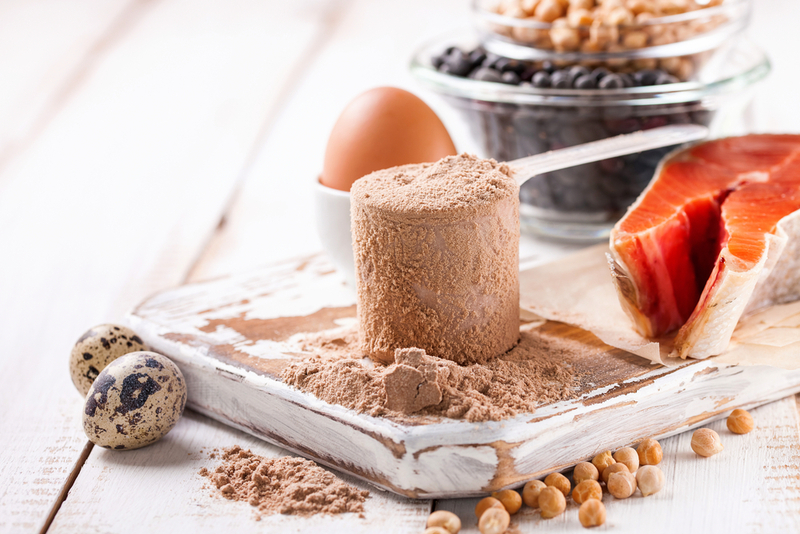 There have been many studies into the effects of protein, both in dietary and supplement form for athletes and bodybuilders, yet there’s still a wealth of misinformation surrounding this important macro-nutrient and it’s various supplement forms. You’re likely to hear opposing opinions on nearly every aspect of protein supplementation – it can be difficult to know what to believe. What’s worse, misunderstanding certain information or believing some of these misconceptions could affect your training performance, making it much harder to reach your full potential. Read on for five of the most common myths when it comes to protein and strength training, and ensure you’re always getting the best from your diet and supplements program. When it comes to protein, there’s a bewildering array available. For the sake of convenience, you may be tempted to grab the first one you see, assuming that they’re all protein, so they all work the same way. This is completely incorrect. Protein powders are an important supplement for those who are serious about weightlifting; you should do some research to ensure you get optimal benefits. The right sort of protein powder at certain times can ensure your muscles are fed overnight, enhance your gains, minimize your recovery time and improve your stamina. A by-product of the cheese-making process, whey is by far the most common type of protein supplement. It’s digested rapidly, meaning it’s ideal for feeding your muscles after a workout. Studies have shown that as well as promoting the development of lean muscle, whey also keeps your cardiovascular system healthy and supports your metabolism. Casein offers the same benefits as whey protein, but is digested slowly, meaning it’s ideal to consume before you go to bed to keep your muscles fed overnight. These are ideal for bodybuilders, athletes and anyone who wishes to increase their body weight. Weight gainer supplements contain whey protein combined with various high-carbohydrate ingredients. These are very calorie-dense and can help pack on the pounds when combined with the right diet and exercise. Soy contains the complete range of essential amino acids, making it an ideal supplement. Another source of complete protein, this supplement is based on dehydrated egg whites. Egg protein also contain a range of other beneficial nutrients. Ideal for vegetarians and vegans, this supplement is made from yellow split peas and contains many beneficial amino acids. 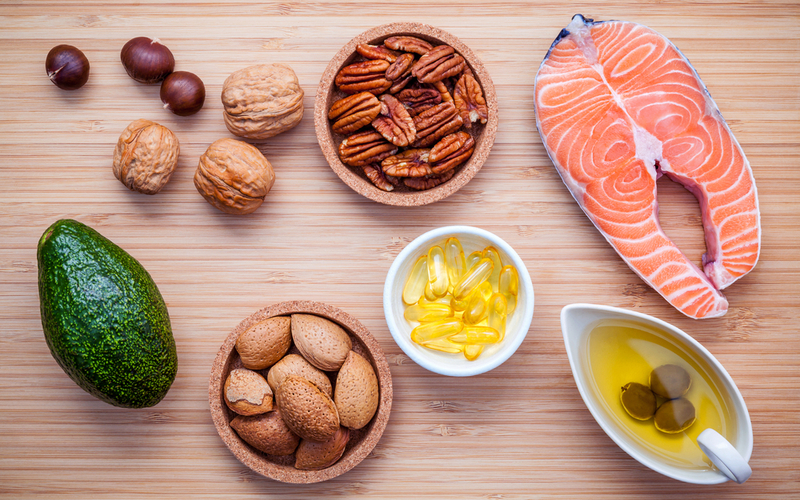 There has been a misconception for many years that the human body cannot process more than 30 grams of protein in one meal, and any extra will be stored as fat. This is simply incorrect. The rate at which protein is used within the body depends on many factors. Other levels of nutrients in the meal such as carbohydrates and fat content, your body mass, activity levels, and whether you have recently undertaken a strenuous training session can all affect protein absorption rates, meaning some individuals require more than others for maximum health. For bodybuilders and those involved in regular, strenuous physical activities, the optimal amount of protein needed per day can be calculated using body weight; you should be aiming to consume between 1.4 – 1.8 grams of protein for every kilogram of body weight. This amount ensures maximum protein synthesis for those involved in heavy training. This theory is based on the belief that a high-protein diet causes increased levels of acid within your body which leaches calcium from your bones, causing a loss of bone density. 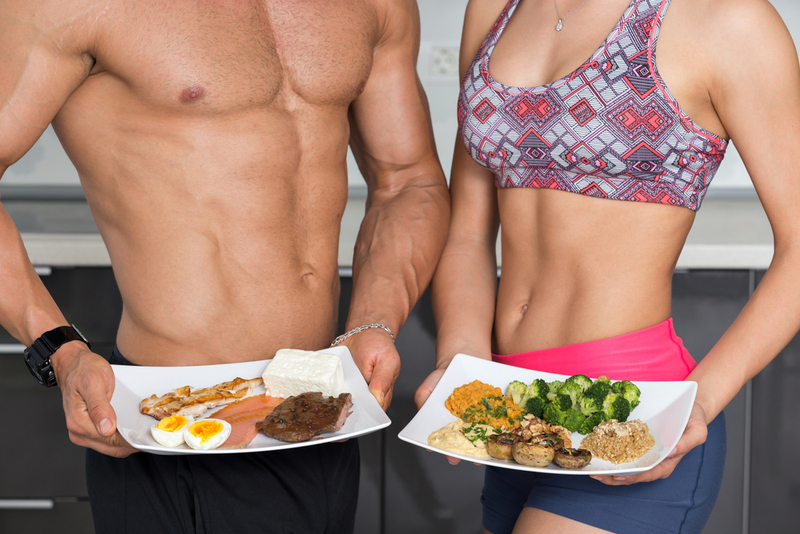 There have been several in-depth studies conducted on high-protein diets and bone density. Their findings consistently indicated that a high-protein diet causes an increase in hormones such as IGF-1 which promote strong, healthy bones and increased bone mass. Lean meat, dairy products and eggs are excellent sources of high-quality complete protein. However, it’s possible to get all the protein you need by combining a healthy mix of incomplete proteins, provided by certain vegetables, legumes, grains and nuts. By planning your meals with a little care and ensuring incomplete proteins are paired, you can easily fulfill your protein requirements with a mix of non-meat foods. This is another long-standing misconception that’s also completely false. It’s said that this happens as the kidneys are put under strain, filtering out excess nitrogen by-products from protein. It is true that your kidneys will work a little harder on a high-protein diet, and low-protein diets are advised for those with kidney disease and other issues. 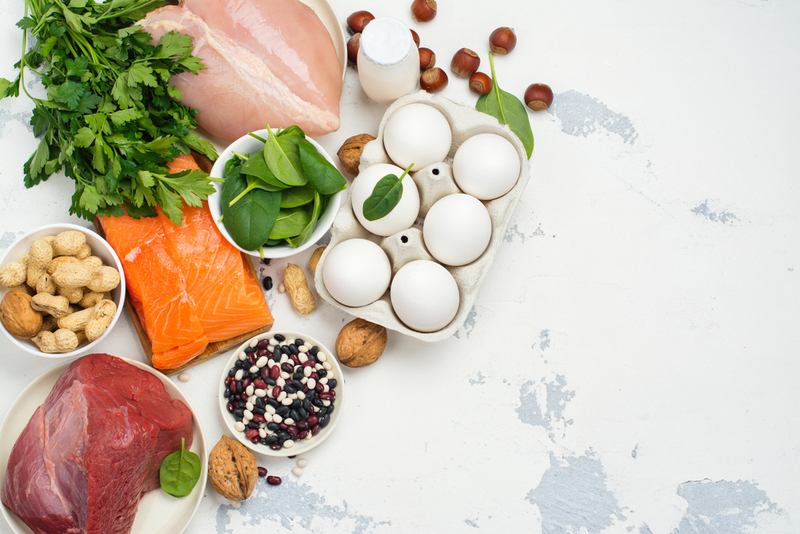 However, research has shown that high-protein does not cause problems in healthy individuals, as their kidneys are able to cope with the slightly increased workload. 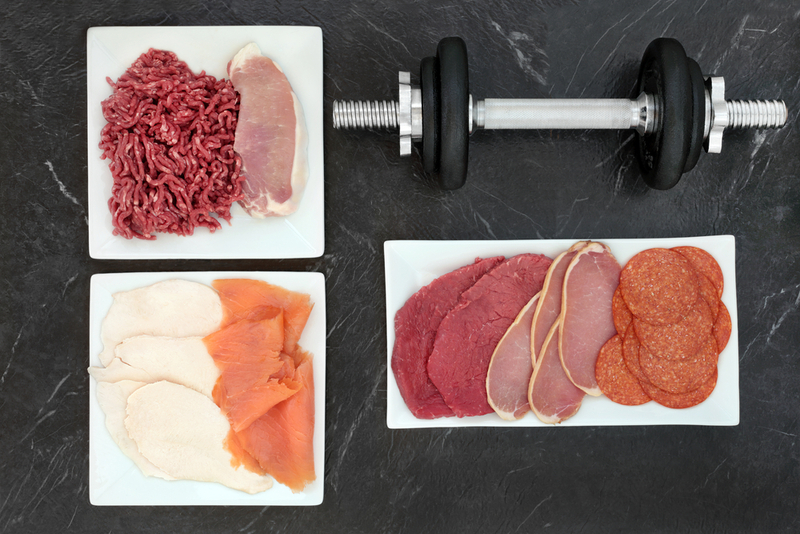 There are lots of misconceptions surrounding protein. Some of these misconceptions may simply be due to misinterpreted studies. Other myths have been around for so many years, it’s unclear where they may have originated from. It’s important to sort facts from fiction when it comes to this important macro-nutrient. Understanding exactly how your body uses protein, and how much you need to optimize muscle building can help you to maximize your gains and ensure that you get the most from your time at the gym, as well as your recovery time. Quest Protein Bars: What’s In Them, And Will They Aid In Your Fitness Plan?